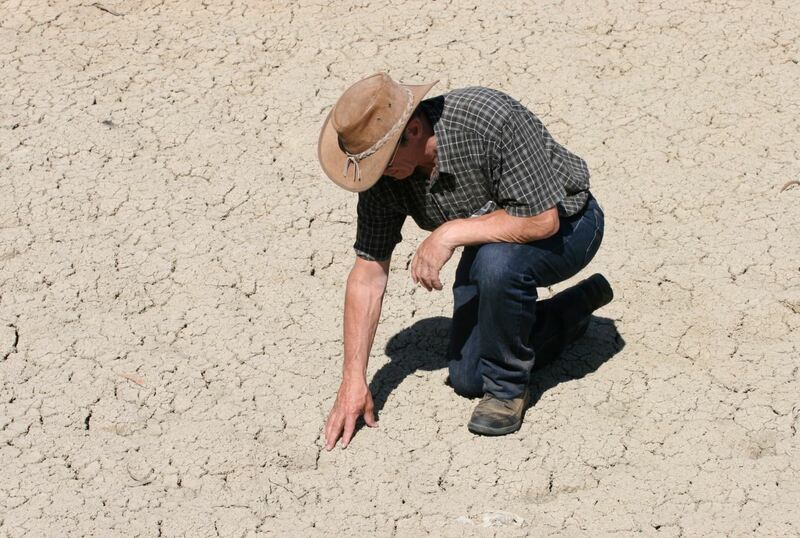 How grave is the current water crisis in the Western U.S.? The water shortage has affected all 22 states west of the Mississippi. In addition, 98 million people in the Southwest are dealing with decreased water availability. California Governor Jerry Brown has announced a mandatory 25 percent cutback in water consumption in all cities, as the drought is already affecting more than 50 million people in the region. It’s no surprise that agricultural output is suffering in the region as a result: Wheat and rice production are already significantly down from annual averages, with fruit and nut production also at risk. Over the past two decades, one form of drip irrigation technology has rapidly advanced: Subsurface drip irrigation, a low pressure, high efficiency irrigation system that utilizes drip tubes or tape in order to meet specific crop water needs. Ideal for farms in dry, hot and windy regions with limited water supplies, SDI systems run underground, allowing crops to thrive without above-ground impediments.